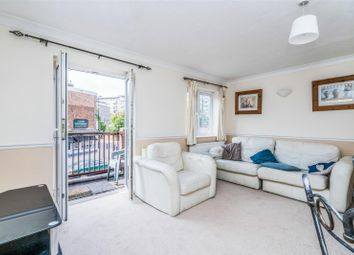 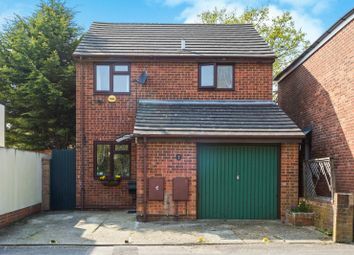 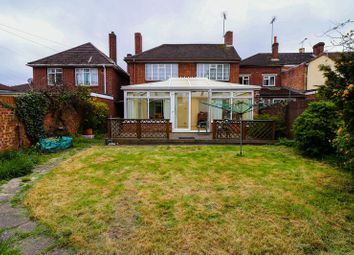 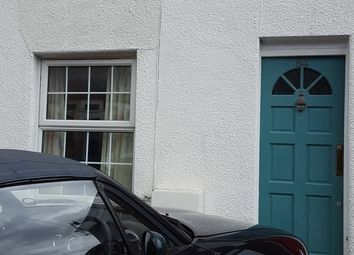 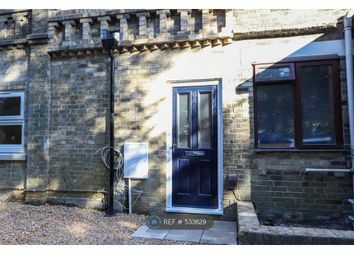 A quirky Victorian mid-terrace house with private secluded garden accessed via double glazed French doors. 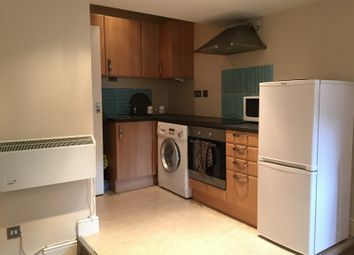 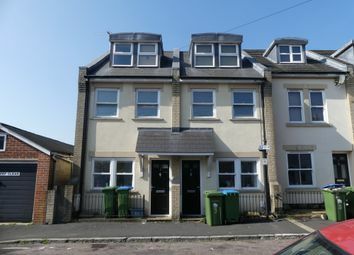 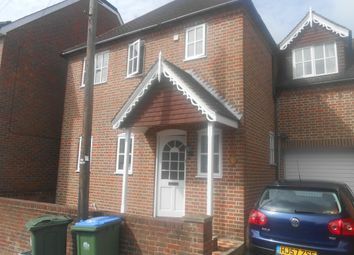 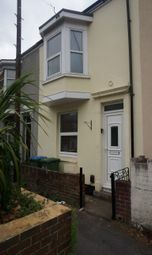 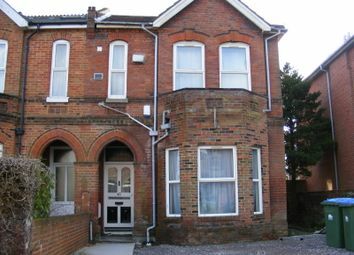 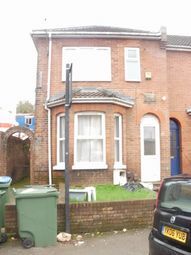 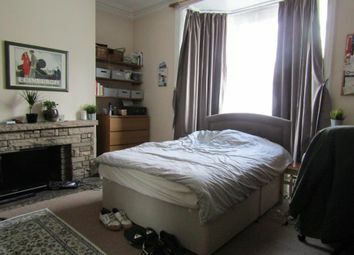 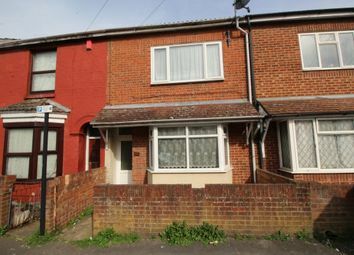 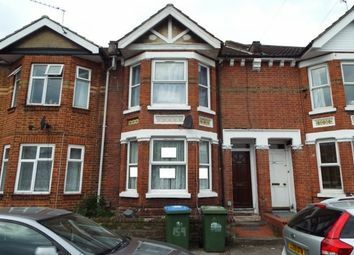 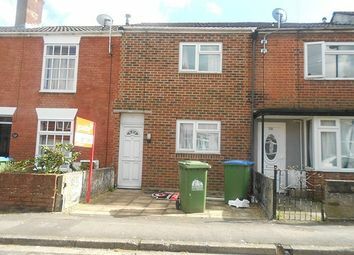 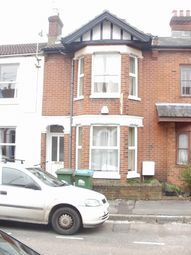 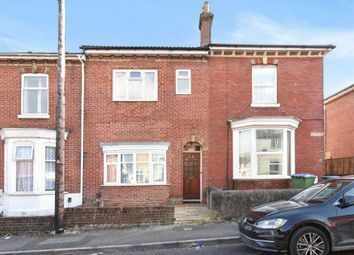 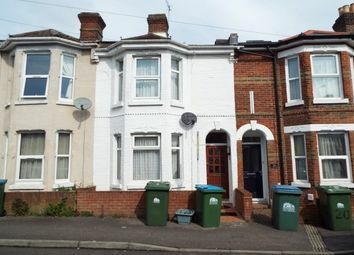 Rodina are pleased to offer this six bedroom student Property available now Located within popular area of portswood ! 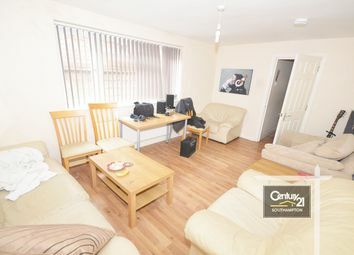 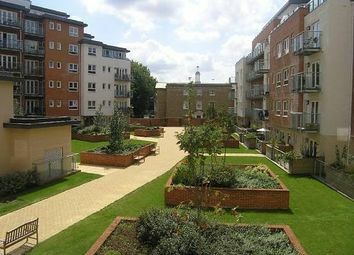 50% summer rent reduced July & August 2019 free wifi included in rental price 80.00 per week ! 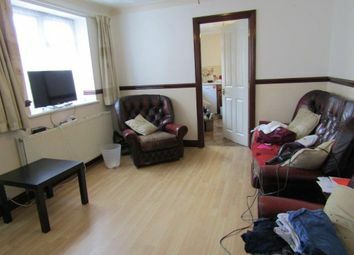 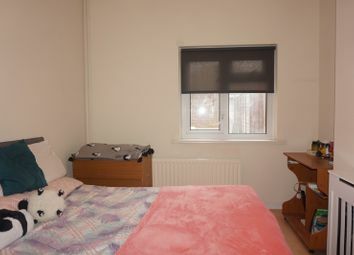 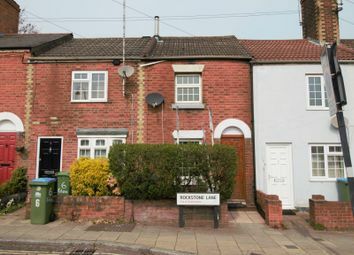 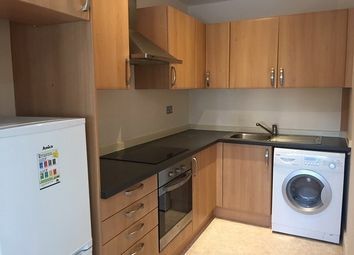 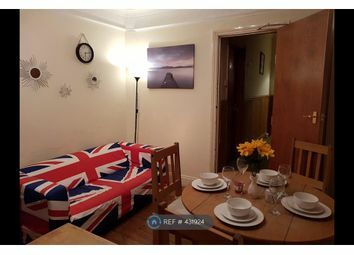 Rodina are pleased to offer this five bedroom student Property available now Located within popular area of inner avenue ! 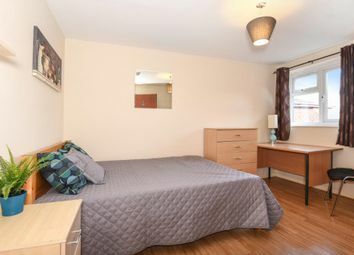 50% summer rent reduced July & August 2019 free wifi included in rental price 80.00 per week !